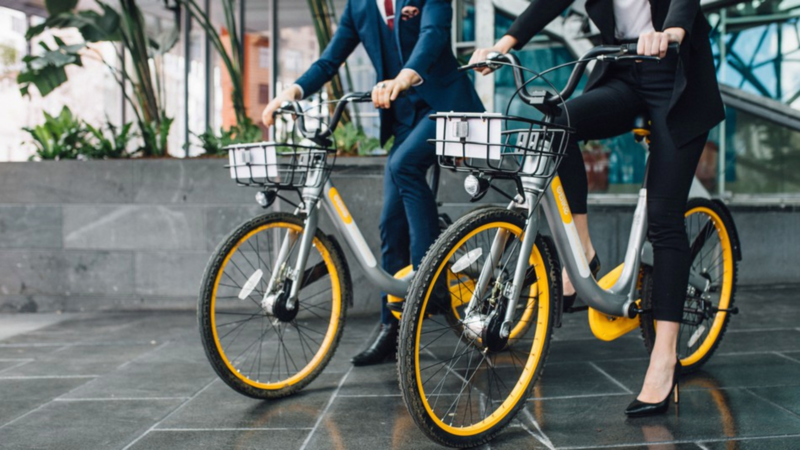 Following the launch of its new delivery service oBike Flash, oBike also announced today that it has signed a memorandum of understanding (MoU) with Grab. 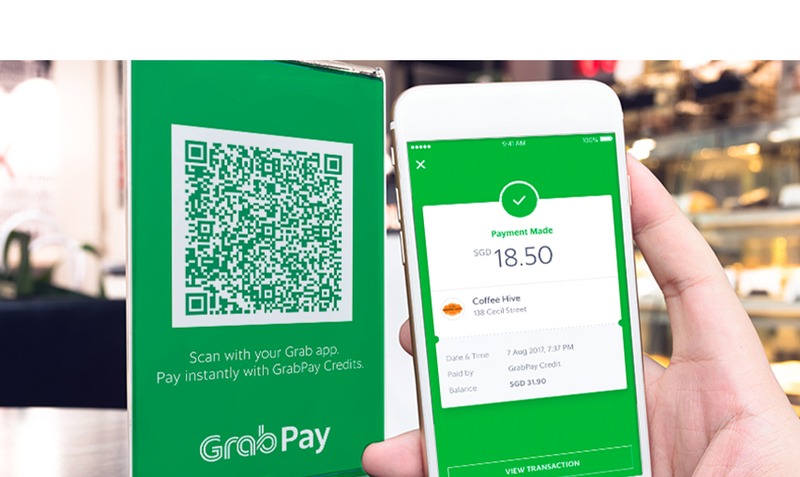 As part of the MoU, oBike riders will now be able to pay for their rides using Grab’s mobile wallet, GrabPay. Beyond the added convenience, when a rider pays for their bike rides using GrabPay, they will soon be able to earn GrabRewards points in the coming months. GrabPay makes it easier for you to pay for your Grab and oBike rides. “I believe that this partnership, between two market leaders, is a natural extension of our goal to enhance the bike-sharing experience for commuters and strengthen our position as Singapore’s first bike-sharing operator,” said Tim Phang, General Manager, oBike Singapore. According to the public relations team, the two tech companies are working closely together with more joint initiatives in the pipeline to improve the on-demand transport infrastructure in Singapore. Details of these initiatives will be revealed in the coming weeks. In Singapore, oBike competes with other bike sharing company ofo and Mobike. While there are no clear leaders in this space yet, 2018 will be the transformative year for this industry as the individual companies battle it out in Southeast Asia. Many might not know this, but Grab quietly invested in oBike’s $45 million Series B round that was announced in August, as reported by tech media Techcrunch. oBike choose to not publicly announce its involvement with the funding round at the time. This could be because ofo, who competes directly with oBike, shares a common investor as Grab, which is Didi Chuxing. If we add in Mobike into the picture, it will further complicate the relationships in this new age transportation ecosystem. Mobike too shares a common investor as Grab – Vertex Ventures. When Grab could have worked with either ofo or Mobike, Grab went for home grown company oBike, at the risk of a potential conflict of interest with Grab’s existing investors. One may also wonder, with the complicated relationships between the 3 bike sharing companies in Singapore, thanks to the common investors, how is confidential information being protected? For the investors Didi and Vertex, this also presents a dilemma to the teams: how do they choose who to share trade secrets with? Does Vertex share latest updates in the bike sharing space with both Grab (and indirectly oBike) and Mobike? While the last 5 years marked the intense war between Uber and Grab in Singapore, we are now entering battle between oBike, ofo and mobike in Singapore. And Grab has picked its side with oBike.